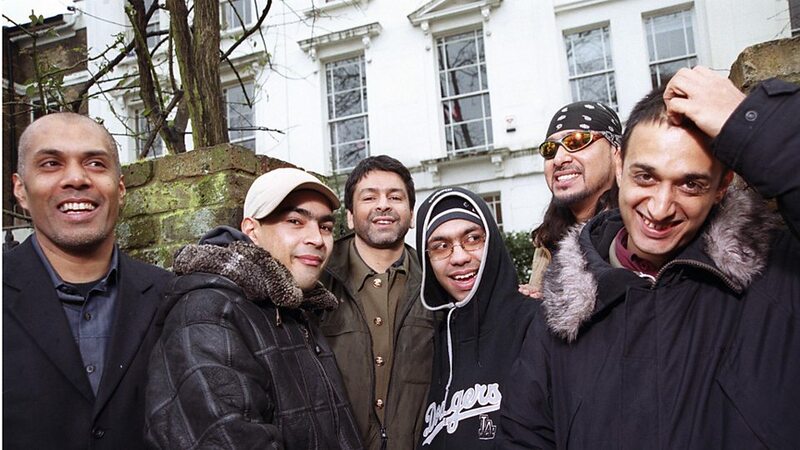 Asian Dub Foundation (ADF) is an English electronica band that combines the musical styles rapcore, dub, dancehall and ragga. 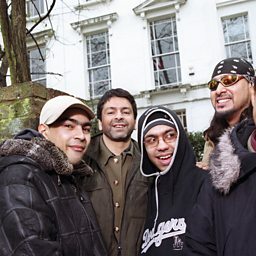 The group also includes traditional rock instruments such as electric bass and guitar, which acknowledges a punk rock influence. 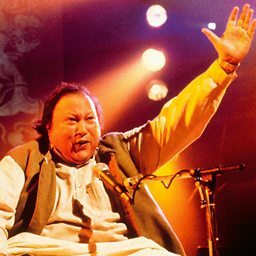 Their music is known for its dub-inspired basslines, guitar parts inspired by the traditional Indian instrument the sitar, and fast rapping.